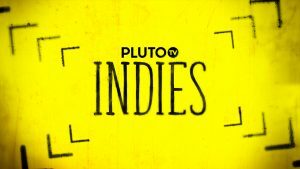 Pluto TV has launched a curated indie film channel, Pluto TV Indies, on its ad-supported over-the-top service in the UK. The channel joins Pluto TV’s existing line-up of UK film channels, which includes Pluto TV Movies, Pluto TV Romance and branded channel The Asylum. At launch Pluto TV Indies will offer titles including: 2014 Berlinale competition selection Two Men in Town, starring Forest Whitaker and Harvey Keitel; and 2007 Berlinale Panorama selection Fay Grim, starring Parker Posey and Jeff Goldblum. Pluto said the channel will be home to feature films from “world-renowned auteurs” and will include award-winning and nominated independent films, classic cinema and documentaries. “At Pluto TV we are devoted to developing the right environment for quality content,” said Olivier Jollet, managing director, Europe, at Pluto TV. “With our curated channels we are opening unknown doors to clear-cut niches. 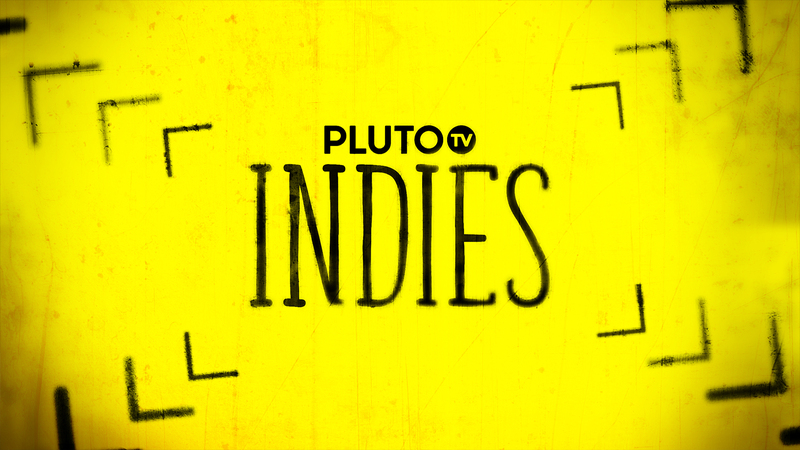 Pluto TV World Cinema will feature films solely from non-English speaking markets. The recently launched Pluto TV Romance channel specialises in “everything romantic,” including romcoms, while The Asylum channel is from the creators of Sharknado and showcases ‘guilty pleasure original movies,’ including action-adventure, sci-fi and horror films.